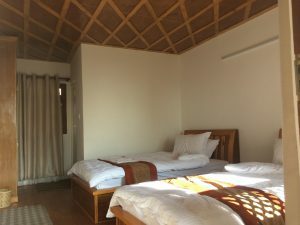 The Woods Charikot Resort is your next holiday destination to take an escape from your usual schedule and enjoy life in an affordable yet luxurious style. We have inhouse restaurant to serve you with hygienic and tasty food. 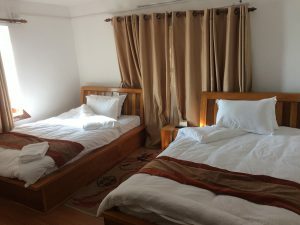 We provide daily housekeeping so that every single room is neat and tidy for best stay of our guests. Seminar hall which can accommodate 35 people comfortably. We have spacious parking area which can easily accommodate any type of 2-wheeler and 4-wheeler vehicles. 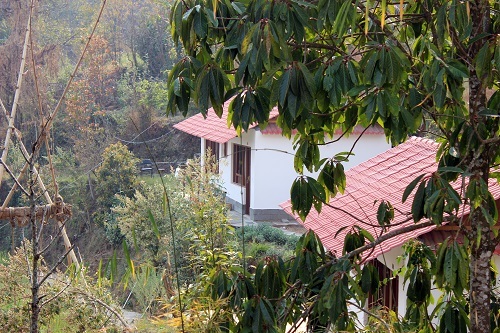 We guarantee 100% peace and privacy during your stay here in The Woods Charikot Resort. Our all rooms are luxurious yet affordable and perfect for relaxation. We ensure comfort and attention to detail, whether your stay is for business or pleasure. We offer further features and services like homely villas, banquet service and agriculture camp. Our Villas are earthquake resistant and are compatible to the nature. Everyone can enjoy with nature without missing the sophisticated amenities of big commercial hotels. We provide catering service to various events such as weddings and birthdays. The Woods Charikot Resort organizes a week-long Agriculture Camp with the objective of making youths aware about the potentials of farming business in Nepal. 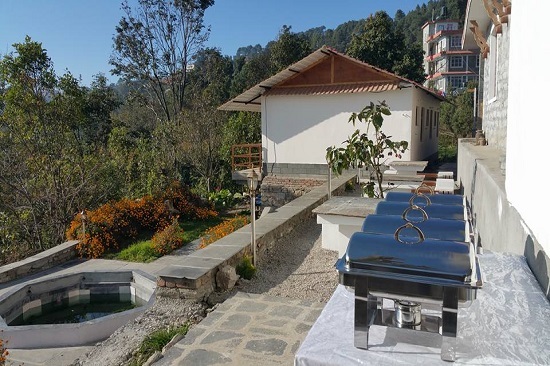 The camp consists of a week long course in the beautiful agricultural setting where participants get to stay at the Resort and familiarize themselves with the sustainable agriculture practice happening around Dolakha. We provide seasonal organic food. Most of the vegetables are home grown, as such we guarantee fresh and tasty food. Seminar hall which can accommodate 35 people comfortably. 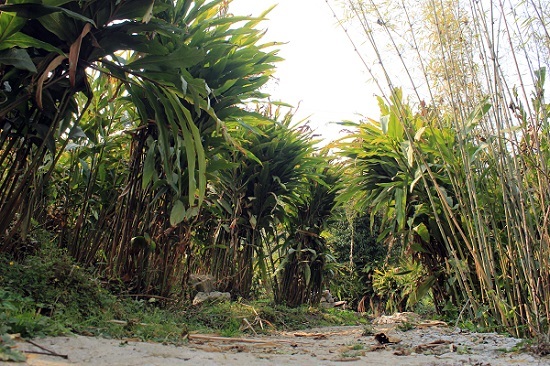 Convenient for holding workshop, seminar or even a brainstorming session in a fresh and natural environment. Imagine unleashing the creativity in a peaceful and refreshing environment. Supported by superb facilities. The guests can enjoy the scenic view of the nature. 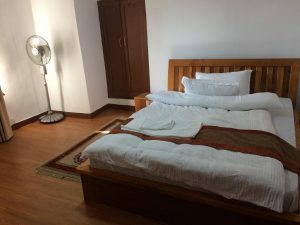 The resort provides guest with recreational activities like short stress free hikes, badminton and volleyball court, bird watching, big screen projector live broadcasting, campfire and portable speakers available to enjoy a dance party. Click the button below to reserve your bookings.